Forging | zero products inc. 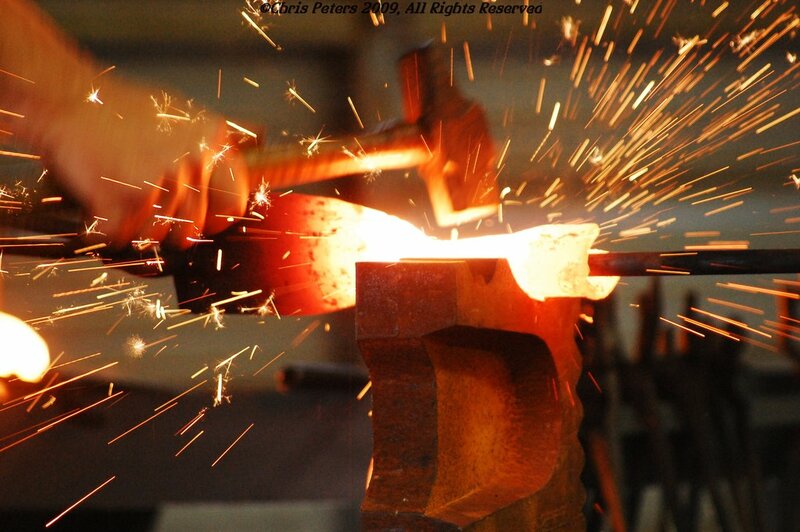 Zero Products, Inc. has a wide range of forging capabilities including all types of fasteners. Zero Products, Inc. can manufacture any SIZE with any type THREAD in any MATERIAL and COATINGS you need.